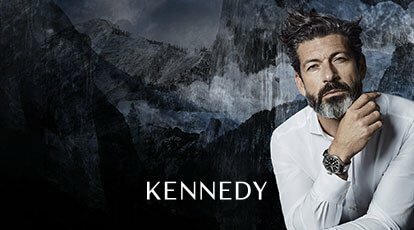 Kennedy was founded in 1976 and has continued to redefine its carefully edited collection over four decades to reflect a considered balance of heritage, elegance and modern innovation. 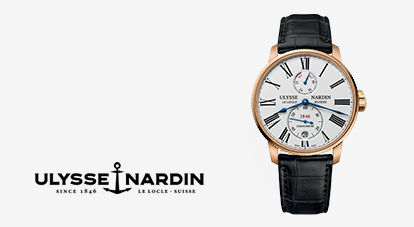 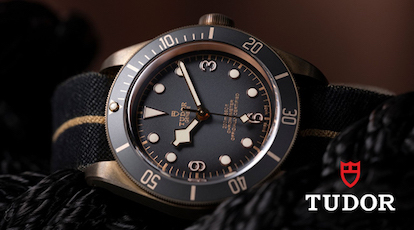 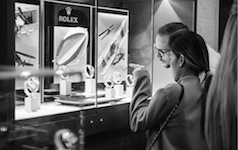 The unique collection of exquisite brands that Kennedy personally curates have helped make it one of the world’s most sought after destinations for men’s and women’s luxury watches and jewellery. 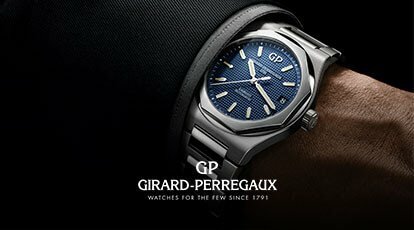 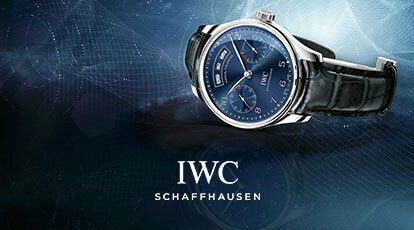 As official retailers of Rolex, Patek Philippe, IWC Schaffhausen, Panerai, Cartier, Girard-Perregaux, Tudor, Longines and Omega and exclusive retailers of Graff Diamonds, all our pieces are individually chosen, including exclusive one-off and limited pieces to appeal to our innately discerning clients. 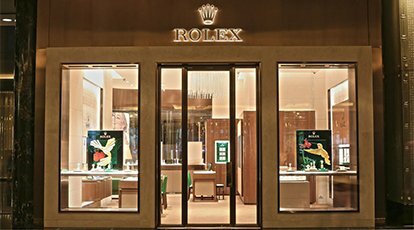 The business has grown from its original Sydney store to 10 stores nationally, with a commitment to providing a personalised in-store and after sales experience for its clients, offering impeccable service that is paired with exceptional product knowledge. 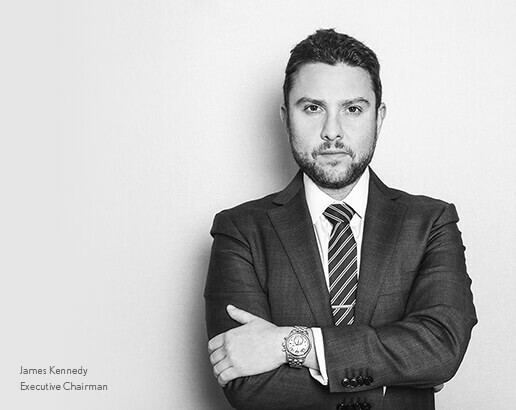 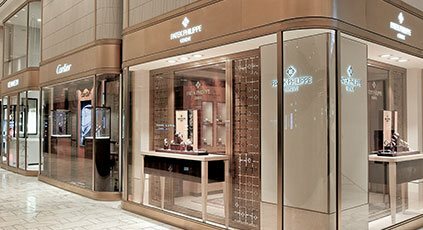 Kennedy is part of one of Australia’s leading luxury retail groups, Kennedy Luxury Group, who represent some of the world’s most desirable luxury brands exclusively in Australia including Loewe, Guiuseppe Zanotti and Kenzo. 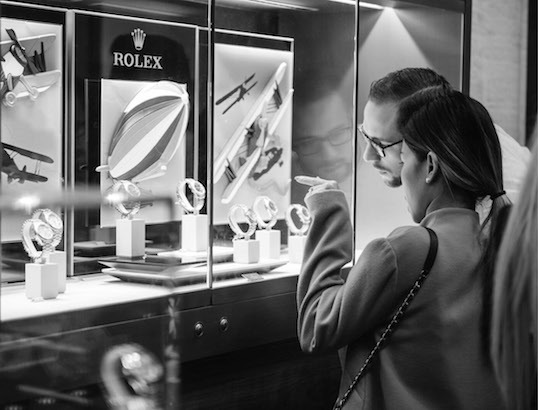 We value the importance of bringing our clients into our bespoke, personal and generous world, one that transcends the immediacy of a purchase to create an enduring relationship. 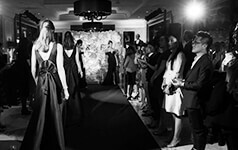 We make our clients feel unique. 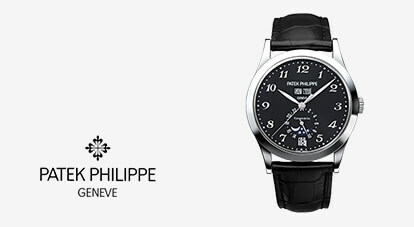 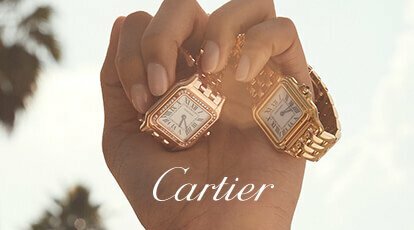 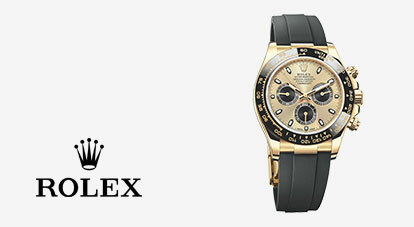 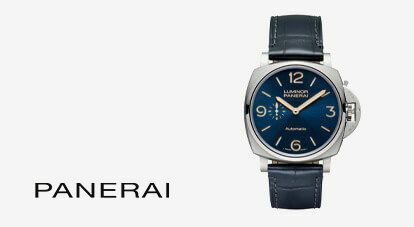 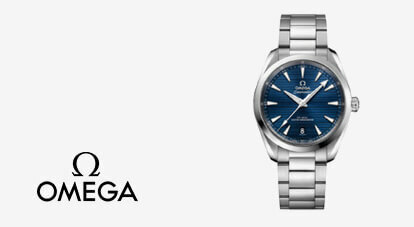 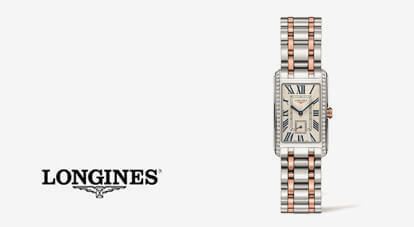 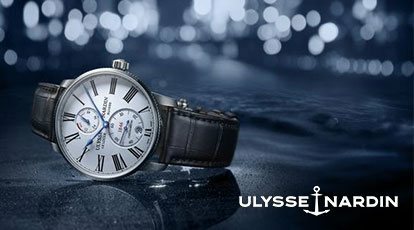 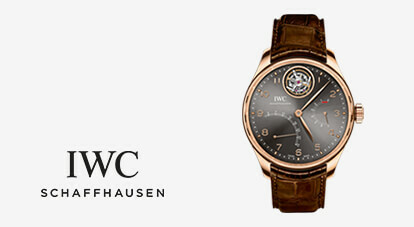 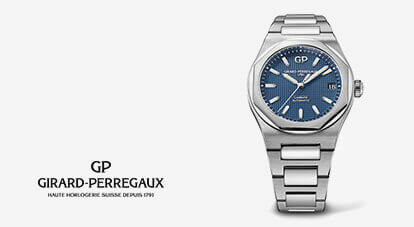 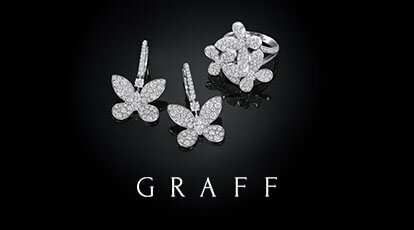 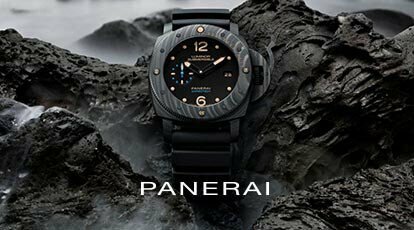 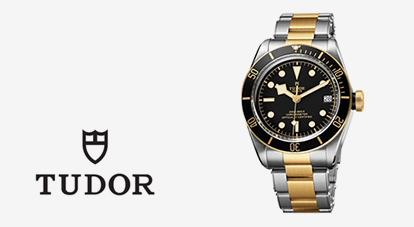 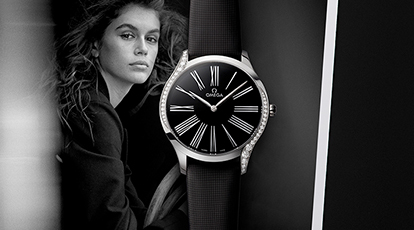 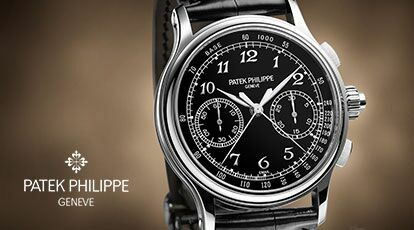 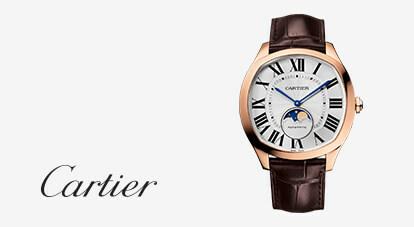 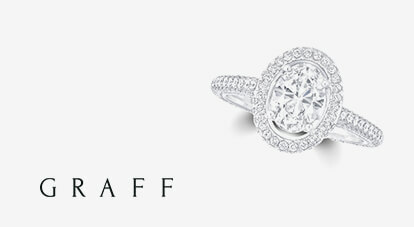 Over four decades we have created a collection of the most sought-after luxury watch and jewellery brands in the world. 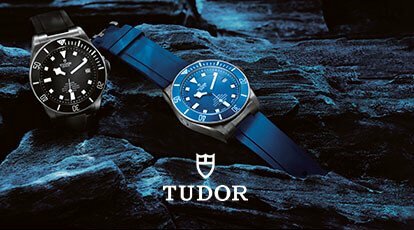 Our collection is a considered balance of elegance and modern innovation; a tribute to the coveted and rare pieces we select. 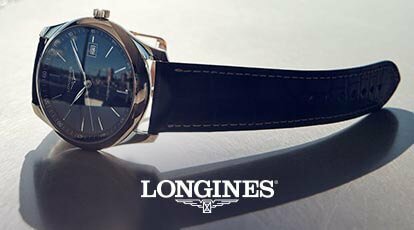 We represent time and are the custodians of time. 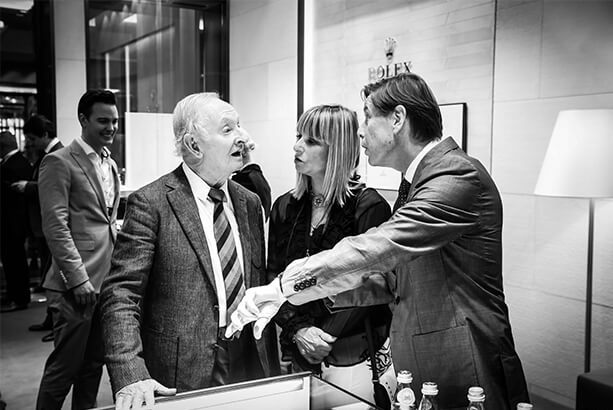 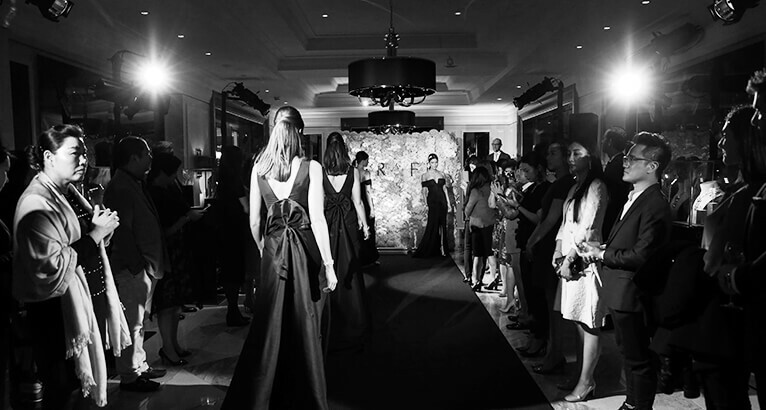 We are defined by our ability to create exceptional moments in time through intelligent luxury experiences that celebrate the heritage and craftsmanship of our brands and we do it with an innate sense of modern irreverence.